Once in a while, I take a break from talking about the glitz and glamor of makeup to lay down the scoop about beauty and body products that are essential. These are products that we might not put too much thought into, but make a big impact on our routine because we’re using them regularly. Exhibit A: body wash. It can make or break your shower experience, so why not make it extraordinary? As soon as I tried the new Dove Shower Foam, I knew I had to spread the word. 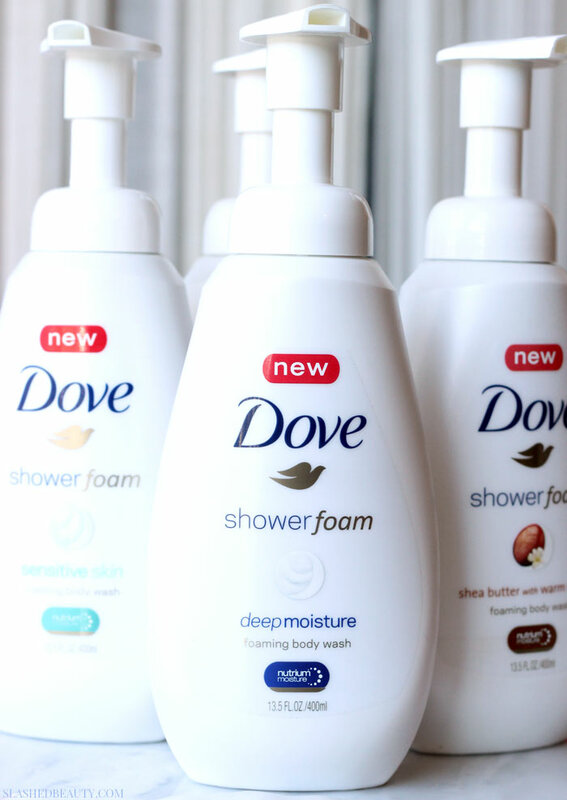 It’s the first foaming body wash from Dove that has a soft, airy lather straight out of the pump. It’s super lightweight with a bubbly feel, but still gives the skin the care it needs. Dove often uses their signature NutriumMoisture technology with the gentlest cleansers (usually used in facial cleansers) that gives the rest of your skin the TLC it deserves, too. 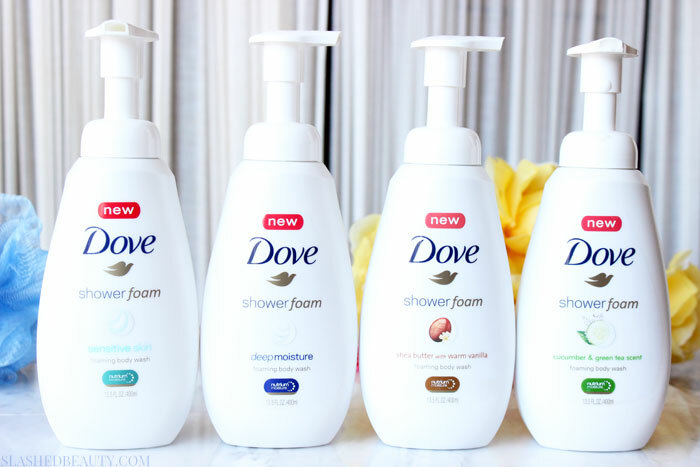 This is the key in what makes Dove’s body washes my absolute favorite. They’re gentle, but moisturizing and make my skin look and feel wonderful. The new Shower Foam puts a fun twist on it, since you get a fluffy and bubbly handful of body wash with every pump. Because it’s pretty much pre-lathered, you don’t even really need a loofah for application. You can spread it extremely easily using just your hands, which makes for an even more gentle application. I personally get sensitive skin everywhere depending on the time of year, so I love having this option. Because the foam is thin, the good stuff in the NutriumMoisture blend sinks 10 layers deep into your skin quickly to support a healthy skin barrier and retain moisture, while the excess rinses of easily. To get science-y, this body wash replenishes your skin’s stearic acid, which is found in the outer skin barrier to hold natural moisture in. I’m comfortable using this on a daily basis since I know it’s not going to strip my skin. Because it’s so gentle, I have no problem using this on my face in the shower, too. 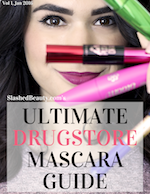 Less products on the shelf means less clutter to distract me from relaxing! The foam is fast and fun to use… it’s like a shower version of a bubble bath! Plus, I’m loving all the different versions they’ve launched. The Deep Moisture is definitely one of my faves, since it makes my skin feel so soft without heavy residue. However, I’ve been loving the Cucumber & Green Tea Scent, which makes my whole bathroom smell like a spa. It relaxes me instantly, which is a big part of what I love about my nighttime showers. It’s not just to get clean, it’s to wash off the day in a metaphorical way, too. For morning showers, it’s crisp enough to get my senses going and readies me for my day. The fiancee also loves this new body wash, because he’s particularly sensitive to heavy skin products. 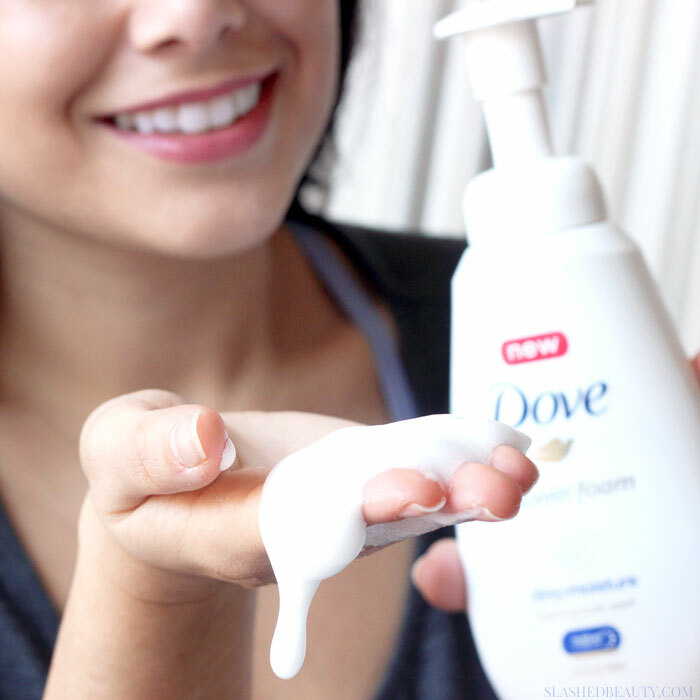 The Dove Shower Foam gets both of us clean and keeps our skin cuddle-friendly. He also thinks the scents smell refreshing without being “too girly” like other fragrant shower items I hoard. 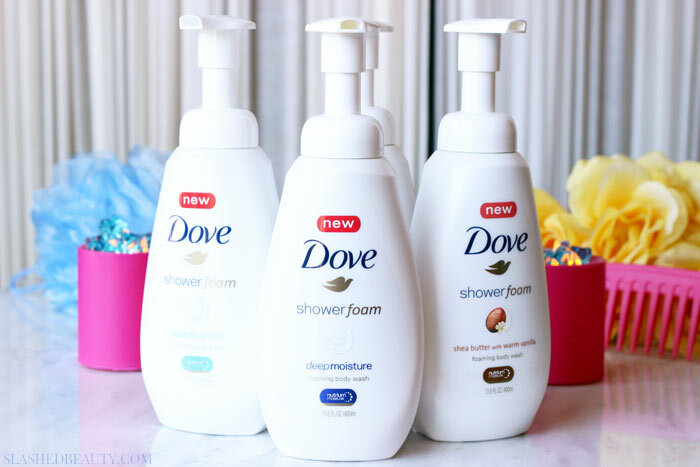 Bottom line is, the Dove Shower Foam makes my showers a little extra special, with a fun twist on getting clean that also helps me wind down or wake up! You can start finding the Shower Foam at your local drugstore for under $6. What do you look for in a body wash that makes it worthy of everyday use? I’m with you on this one, a boring body wash is a dreadful experience in the morning. These look fun! My SO likes when the soaps I bring home aren’t too “girly” so that he can use them too without smelling “like a chick”. 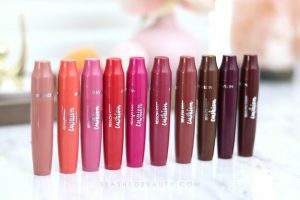 I really need to grab them this weekend, and try them out! Is the deep moisture one unscented? Mmm it still has like a light fresh fragrance but not nearly as heavy as the others. Just looking at this and I bet it feels so amazing! I love Dove! It does! and it gets the job done faster since I don’t have to saturate a loofah! I have the original and love the suds. I was surprised to find it so different than other body washes, much more fun. These sounds fun, I’ve had the warm vanilla sugar before and it’s perfect for winter!